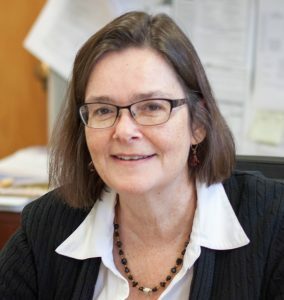 Dr. Fran Conners' research interests are in language and cognition in individuals with intellectual disabilities. Dr. Conners looks for areas of strength as well as areas of specific weakness, how they impact higher-level cognitive/language function, and what implications there are for intervention. Her focus areas are in implicit processing, working memory, and reading. Jenna Reardanz was born in San Diego, CA, but grew up in Washington State. She received her B.A. from Whitworth University in 2016 with a major in Psychology and a minor in Theology. 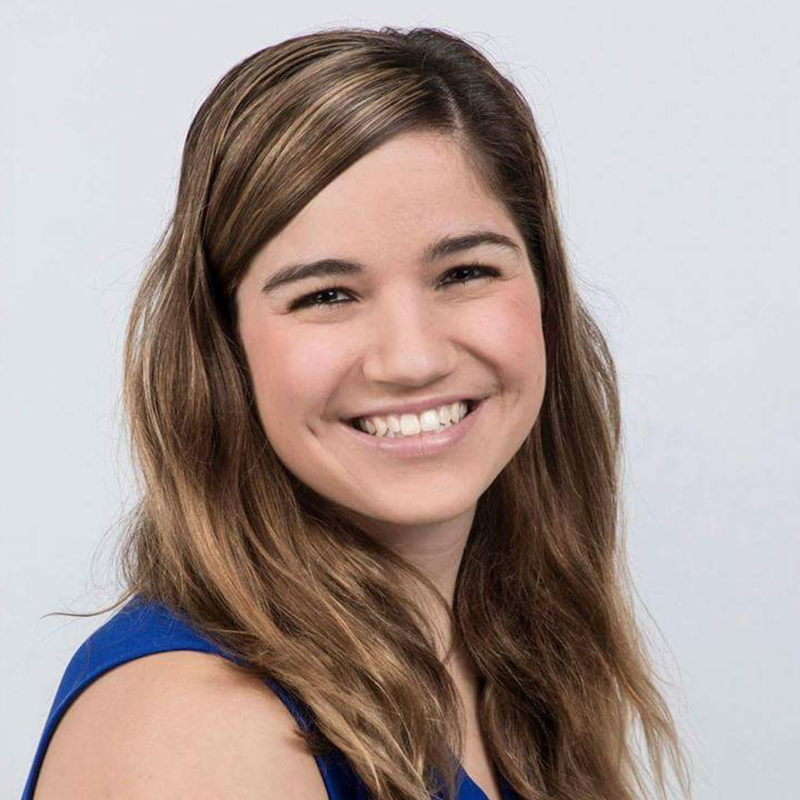 Her research interests center around disability and social development. Additionally, she is interested in how research can best be used to inform and influence policy. 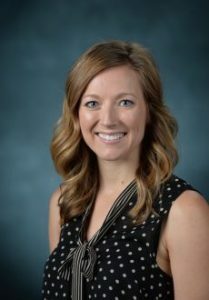 She is currently investigating the impact of language skills and emotion regulation on victimization experiences in adolescents with Down Syndrome. In her free time Jenna enjoys reading, swimming, spending time with friends, family, & her cats, and of course cheering on the Crimson Tide! Kristina Beall is a new graduate student joining the lab in Fall 2018! She was born in Mesquite, TX, but grew up in Cedar Park, TX. She received her B.A. 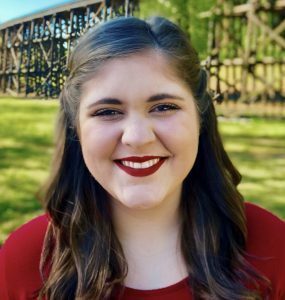 in psychology and mathematics from Ouachita Baptist University in 2018.Her research interests include individuals with intellectual and developmental disabilities with an emphasis on the development of cognitive processes in children with IDD. In her free time, Kristina enjoys spending time with her husband, swimming, hammocking, and watching Netflix.